Mexican celebration 3 Hour Latin Salsa Dance Cruise with Dinner. Event is for ages 19 years and older. Includes 2 Mexican inspired meal options at time of the reservation: 1) Double Entree full dinner menu that includes coffee and tea or 2) Light Meal Plated Menu. DJs will feature Latin Salsa dance music for a festive evening dancing as the sunsets for breath taking views. Dance all evening and watch for fantastic city skyline views. All seating is reserved. Licensed Cash Bar available accepts also Visa, Mastercard and Interact. Online ticket ordering accept Visa, Visa Debit or Mastercard. 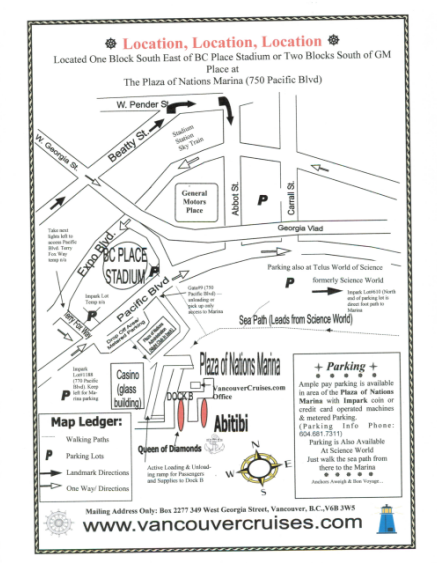 Email confirmations of bookings are sent to include link to a map of our Plaza of Nations Marina location, with landmark and parking information. NOTE: Valid picture ID required for 19+ years event only & online tickets issued are non-refundable. VIP party packages for 8 or more guests are available upon request. 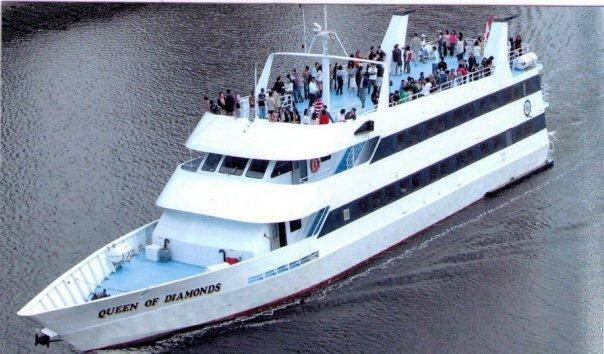 Packages start at $780.00 to include light meal option, boarding passes for front of line boarding, reserved guaranteed window seating section of table(s) or reserved sun-deck table(s), dedicated table/bottle service of premium liquor of choice and additional appetizers.